When you have a voice that lights up a million hearts, you know it’ll be a treat to listen to none other than Arijit Singh himself. An artist whose song is present in every hour of every radio station in the country. 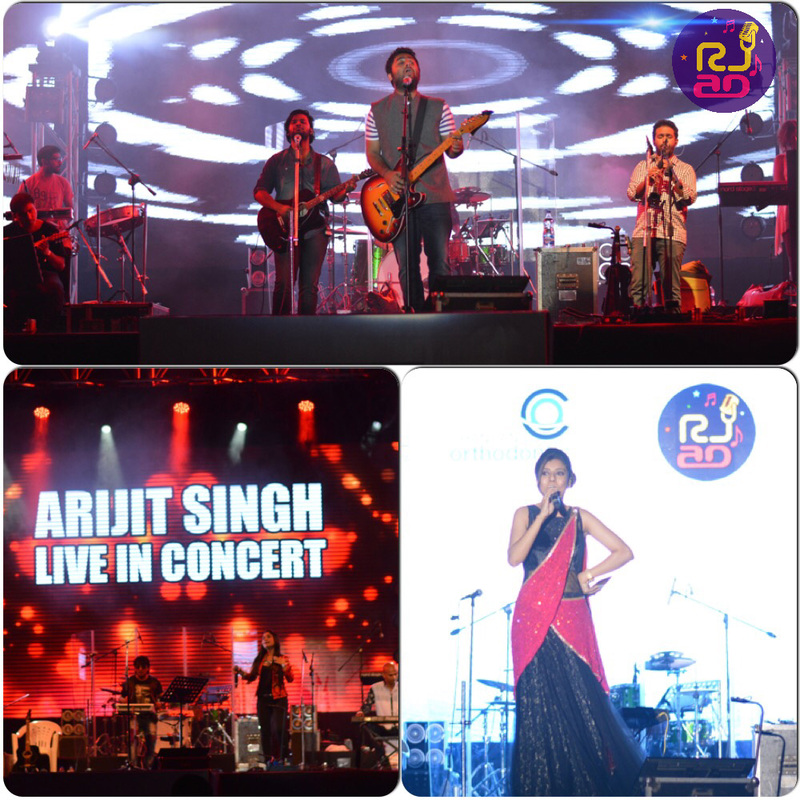 Here, I’m sharing the glimpses of #ArijitSinghLive in Concert powered by Gypsy events. The pink sky of Baroda was made even more beautiful when the magnanimous singer. And to the crowd’s excitement doubled when he started off the concert with ‘Tum Hi Ho’. 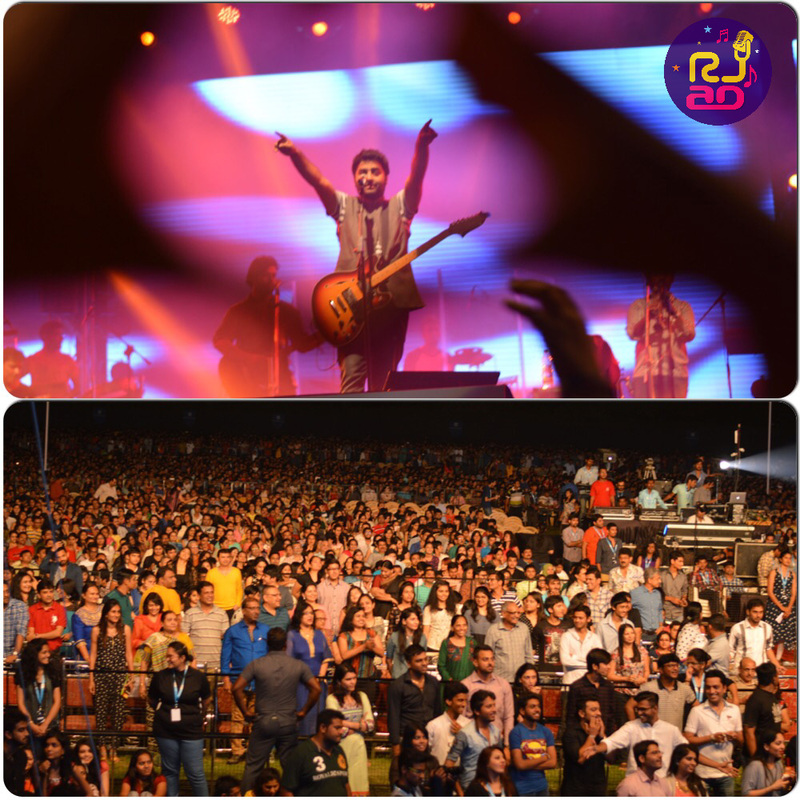 Nearly 7 to 8 thousand fans swayed to the movement of Arijit’s Guitar. 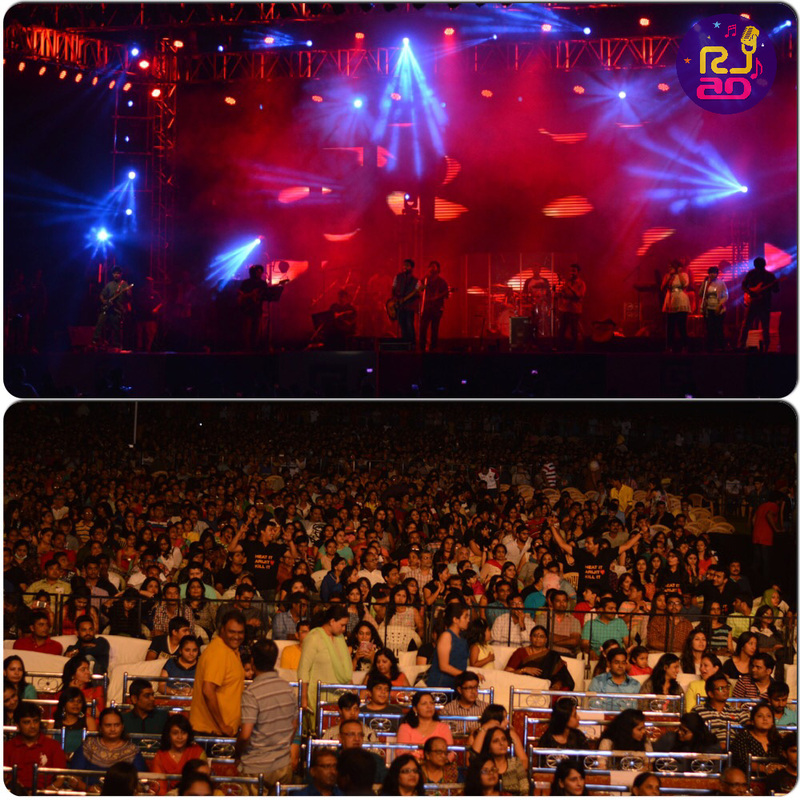 Lileria party plot was the venue in Baroda where the crowd was treated to top notch Light Sound and LED in the state. Although his health was upset, seeing thousands of people humming his tunes, he was taken aback. The people were nearly teary when he spilled the beans about being distracted because of some personal problems, but he confessed that being in between such a wonderful audience, he feels better after a long time. 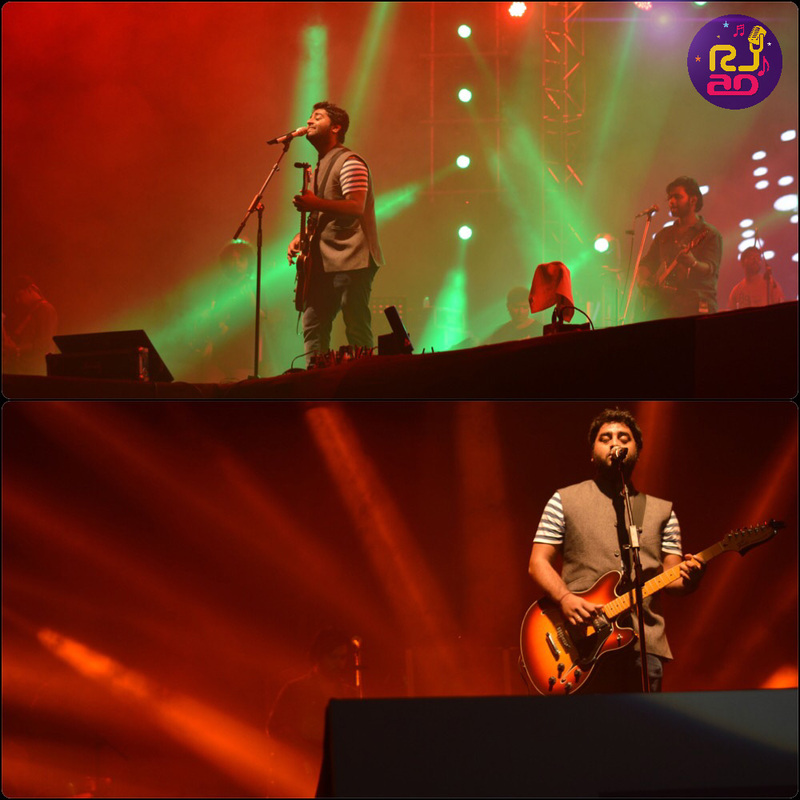 ‘Kabira’ – Arijit’s chartbuster since a long time was the final treat for the event.